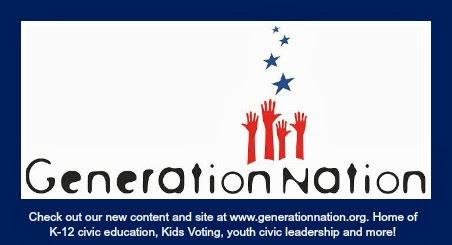 GenNation Learning Center: What's important to my government? Ever wonder what's most important to your government? Check out the budget! That's where government officials and policymakers work to establish funding priorities. What do the governments do? How do I find out about the budget? Town Councils include mayors and town boards. Each town has a manager. Role play commissioners and departments to create your own Mecklenburg County budget! When do governments make their budgets? For local governments, budgeting is done in the winter and spring. Usually they establish goals and strategies in the winter, and then from there the top administrator (the county, city or town manager or school superintendent) works with staff to develop a recommended budget. The recommended budget is just that - a recommendation based on what the manager, with input from government departments, policymakers and data from goals, past results, community needs and other information. A big factor is how much money is available to spend on budget items. From there, the elected officials take a look at the budget, discuss it, give the public a chance to weigh in, and discuss it some more. The city, county and town budgets are adopted, or enacted into law, by June 30 of each year. Charlotte-Mecklenburg Schools' budget are handled a little bit the same and a little bit differently, in part because CMS is funded through other governments (as opposed to being able to ask people to pay taxes, like the county, city, state and federal governments do to get money to pay for their government services). The school district staff create a recommended budget. In 2012, this is presented in March. The school board and public have opportunities to weigh in. In April, the school board approves its budget request. Who are they requesting money from? The county and the state. This gets complicated, because the schools have to request money before the county or state decide how much money they can spend, and how much each agency - including the schools - will get.